Bring Joy to Your Spa! Join the 3,000 spas, salons and massage therapists in the Joy of Spa network for exposure to millions of consumers across the country looking for a great health and beauty experience, or for the perfect instant gift. Consumers can purchase your spa's Instant Gift Certificate right from Joy of Spa, or a Joy of Spa Instant Gift Certificate and redeem it at your spa. Whether they are around the corner or across the nation from you, Joy of Spa Instant Gift Certificates are the perfect solution for people looking for gift options from local, independent spas. SpaBoom is an online marketing company exclusively designed to help local, independent spas, salons and massage therapists grow their business. 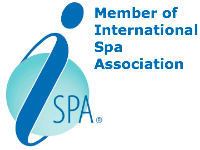 Existing SpaBoom clients can join Joy of Spa simply by logging in to your account. You can learn more about joining Joy of Spa and sign up right now! 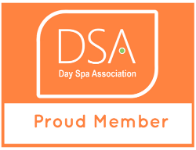 Let your clients know you are part of the Joy of Spa network by displaying the Joy of Spa badge on your website. 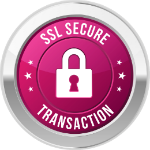 Simply include the following in your websites HTML or call us at (800) 985-2680 and we can put it up for you!